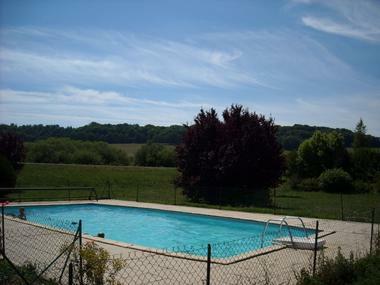 natural, lake setting ideal for all kinds of leisure activities. Not very far from'The Tuffière' and 'Lake of Charmes'. 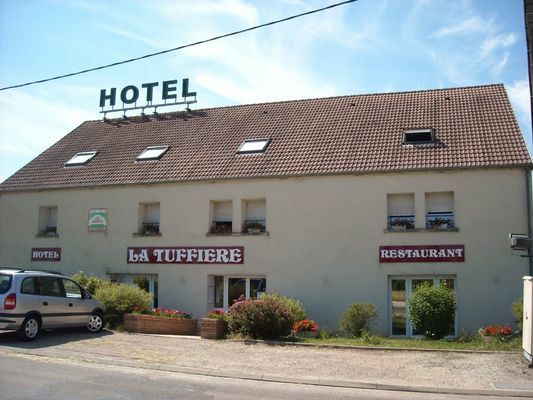 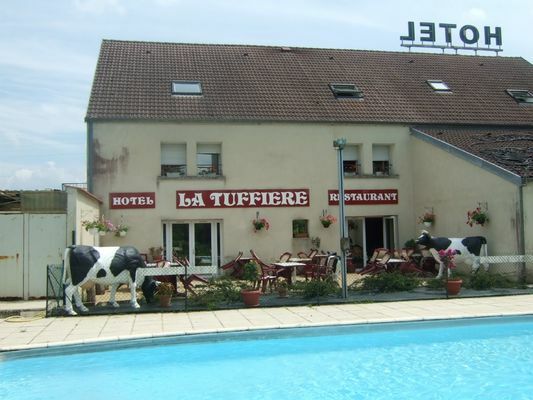 There is no review about La Tuffiere, be the first to leave one !